Christmas is the most recognizable holiday around the world. Many cultures contribute to Christmas holiday traditions and customs and continue to develop more. Around the world the Christmas season starts off anytime in the month of December and the official date is the 25th of December. The Meal: One of the time honored traditions of Christmas is the family meal. Families will come together, prepare, and eat extravagant meals. The meal is a family bonding experience where different generations contribute something new to the meal. 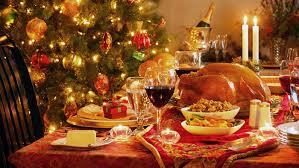 The traditional Christmas meal contains a main meat dish, usually turkey, ham, or chicken. Sides come in many shapes and forms. Christmas stuffing is a must have in many households. Potatoes, yams, green beans, and a variety of other side dishes make appearances. While the main course is the star of the show, the desserts steal the show in many households. 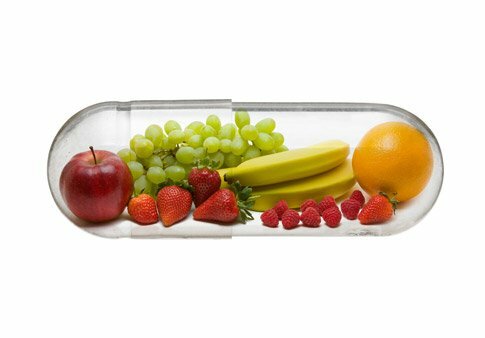 Christmas is the one holiday where people forget about diets and indulge in all there is to offer. 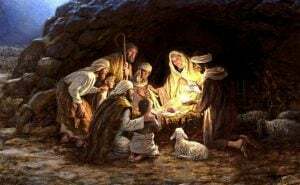 The Nativity: Christmas gained its popularity after it was speculated that the 25th of December was the birth date of Jesus Christ. Since roughly 63% of the population believe in Jesus Christ, this makes Christmas an important time of the year. The Nativity is regarded as the scene depicting Jesus’ birth in a manger with his parents, Mary and Joseph, and the Three Wise Men. This scene is one of the most memorable in the Bible. The Nativity is usually reenacted around Christmas time to remind people of the reason for the season. 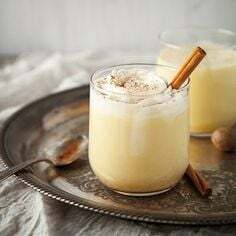 Eggnog: Eggnog is a drink that is traditionally made from beaten eggs, cream, spice, and some variant of alcohol, usually rum. When eggnog goes on the shelves at local supermarkets, people know it is time for Christmas. Eggnog has been around since the Pilgrims settled in the states. Today, eggnog can be enjoyed as an alcoholic beverage as well as a non-alcoholic beverage. 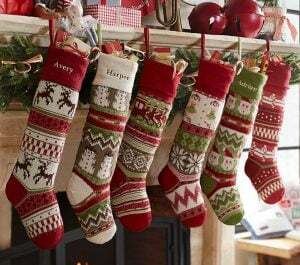 Stockings: The tradition of hanging stockings has been around since at least the 1800’s. Many poems and songs talk about Santa Claus filling good children’s stockings with toys, while filling the bad kids stocking with black coal. The most popular legend surrounding stockings comes from an unknown origin dating back before 1800. There was a widowed man who had three daughters. Times were tough and though the girls were beautiful, it wouldn’t be enough to make them eligible for marriage. St. Nicholas was strolling through town when he overheard the villagers talking about the man’s impoverished state. The widower was known to be a proud man who wouldn’t take charity directly. That night St. Nicholas came down the chimney and found the daughters washed stockings hanging over the fireplace. He quickly filled all three daughters’ stockings full of gold coins and disappeared. The next morning, the girls found the money and were eligible for marriage. While this tale might be far-fetched, it is one of the oldest and most popular stocking stories. Stockings can be short or tall. They can be professionally made or made with love. Every stocking is personalized for each person.